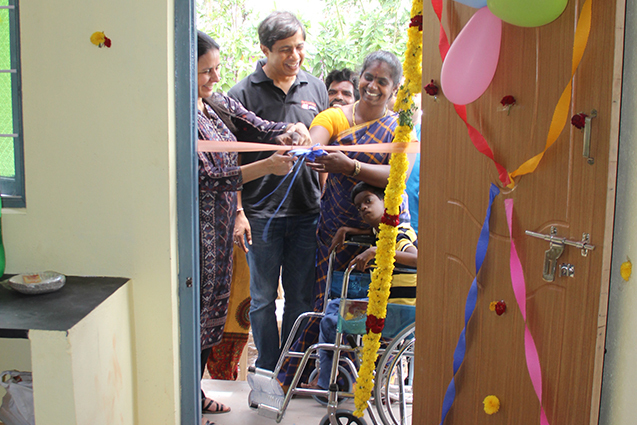 “Five years back, we were depending fully upon big farmers or the seed vendors for seeds. Since the cost of seeds was high, many of us bought them on loan. It meant we had to return two times more seeds to the dealers and that’s more than half of our earnings. 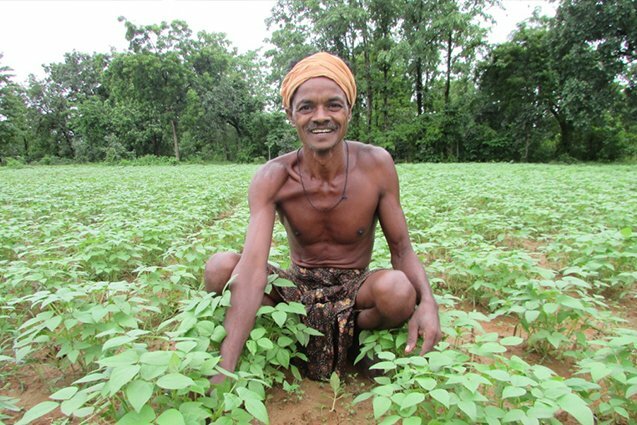 In addition, getting good variety of seeds for sowing was another major issue,” says Deheri Ketan Kare, 51, from Jamkher village in Bargarh district of Odisha. “But this year, I have cultivated indigenous variety of green gram and sesame seed as mixed cropping in line sowing method,” says Deheri – a small farmer who possesses less than 5 acres of agricultural land. He lives with his wife and two sons. “We learnt this kind of sowing for green gram, black gram cultivation from SMPUP (Samuhik Marudi Pratikar Udyam Padampur), he adds. 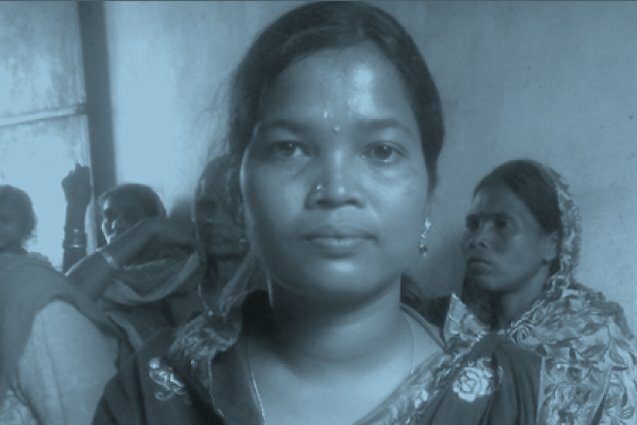 SMPUP is an ally of ActionAid India in Bargarh district of Odisha. It works towards empowering communities to access their rights over land, water, forests and other commons; advocating for their participation in public welfare schemes; restoring rights of women and girls, and ensuring their safety; and advocating for providing them with equal socioeconomic opportunities. Several farmers like Deheri have adopted the same and have benefited from it. 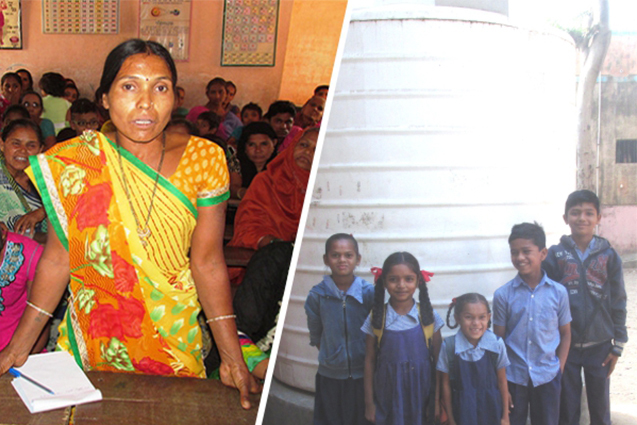 Given the situation, ActionAid India and SMPUP set up 38 seed banks in 38 villages. These seed banks help farmers, 855 of them were women as of December 2016, to get their seeds such as paddy, black gram and many others. These banks, managed especially by the Mahila Sangathans (women associations) in respective villages, are used to preserve traditional seeds and distribute them among the needy farmers. “I am surprised by the yield. I am very happy for the increased production, especially in our drought prone area where cultivation is very difficult,” he adds.